Remember these celebrities, from James Dean to TLC's Lisa "Left Eye" Lopes, whose lives were cut short in car crashes or other automobile-related accidents. 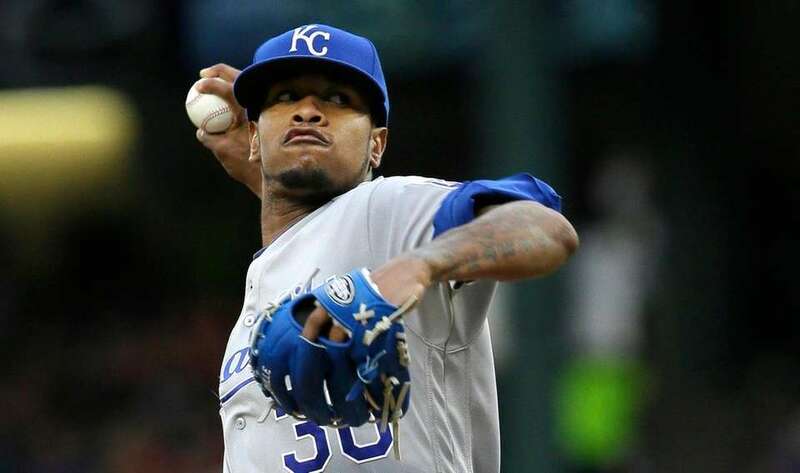 Kansas City Royals pitcher, Yordano Ventura, died at the age of 25 when he was involved in a car accident on Jan. 22, 2017. The newspaper Listin Diario reports that the accident took place near the town of Juan Adrian, in Ventura's native Dominican Republic. 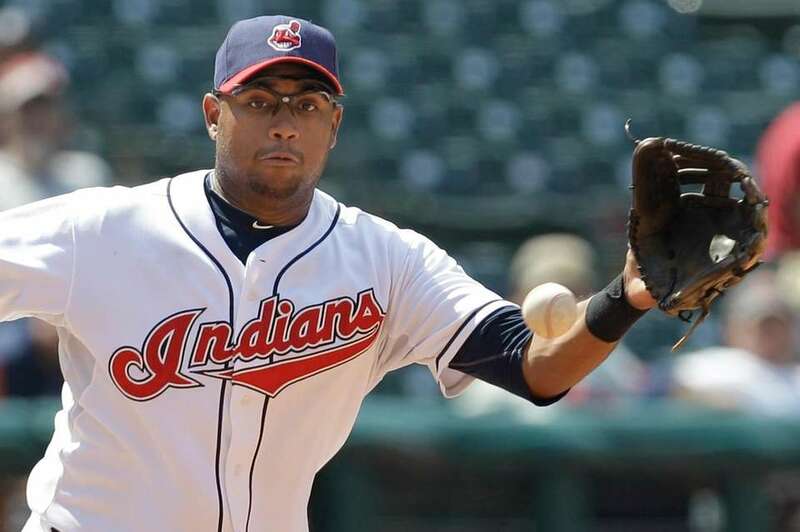 Andy Marte, the 33-year-old former major league player, died in an automotive accident on Jan. 22, 2017. ESPN reports that Marte, who had played for the Atlanta Braves, Cleveland Indians and Arizona Diamondbacks, was driving when his vehicle struck a house along a road approximately 95 miles north of Santo Domingo in the Dominican Republic, his native country. 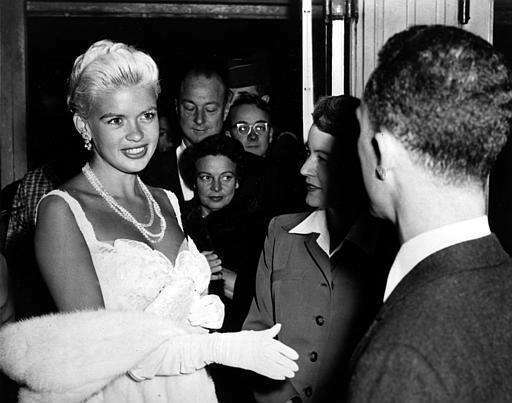 Princess Grace of Monaco -- formerly Grace Kelly -- was an Academy Award-winning actress (for the 1954 film "The Country Girl") who married into royalty when she wed Rainier III, prince of Monaco, in 1956. The princess died on Sept. 14, 1982, in Monte Carlo due to injuries following an automotive accident in Cap-d'Ail, France, at age 52. Known best for his role as Brian O'Conner in the "Fast and the Furious" film series, Paul Walker perished on Nov. 30, 2013, at the age 40 when the car he was riding in crashed and burst into flames. The former All-Star major league second baseman and famously confrontational manager of five American League teams (including the New York Yankees, who he managed five different times and who won the 1977 World Series under his leadership) was killed on Dec. 25, 1989, at age 61. The vehicle in which Billy Martin (pictured, left) was riding, due to icy conditions, left the road and crashed down an embankment near Johnson City, N.Y. The driver was charged with driving while intoxicated. A performer known best for undertaking extreme and comedic physical stunts, Ryan Dunn died at the age of 34 on June 20, 2011, in West Goshen Township, Pa., when the car he was driving crashed into a wooded area and burst into flames. Born Randy Poffo, the professional wrestler and actor who worked under the nickname "Macho Man" died on May 20, 2011, at age 58. 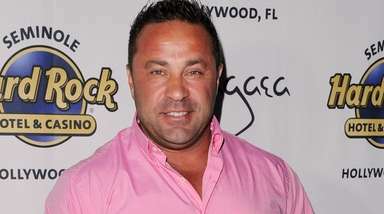 While driving his car in Pinellas County, Fla., Savage crossed over the opposite side of the road and crashed into a tree; it is believed a medical event may have caused him to lose control. 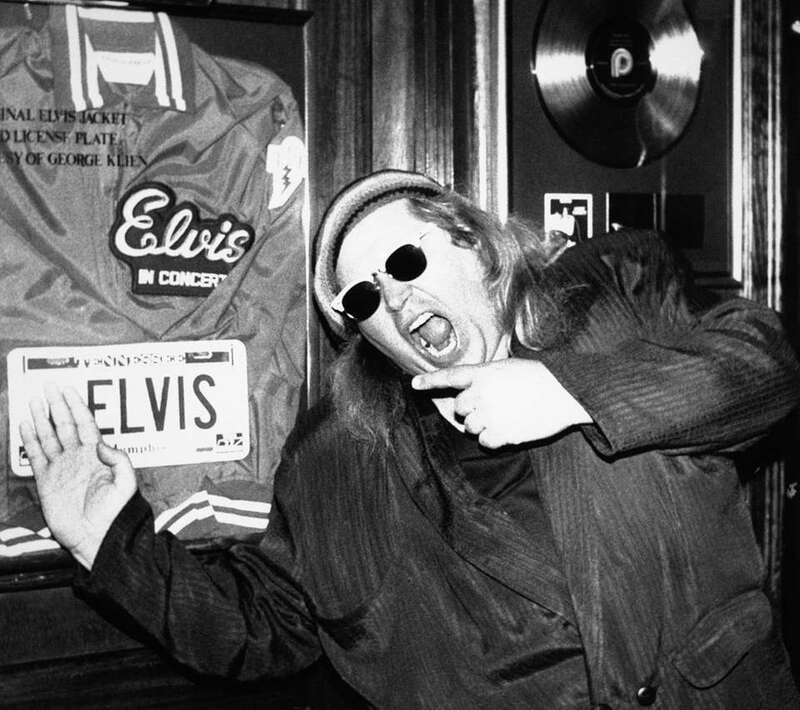 Best known for his acerbic, screaming style of humor, the comedian and occasional actor died on April 10, 1992, at age 38 when his car was involved in a head-on collision with a truck on U.S. Route 95 near Needles, Calif.
Diana, princess of Wales, was killed in a car accident in Paris, on Aug. 31, 1997, at age 36. She was riding in a vehicle with her companion, Dodi al-Fayed, and it is believed her chauffeur was driving erratically and at a high rate of speed in order to avoid paparazzi, which led to a violent crash into a pillar in an underpass. 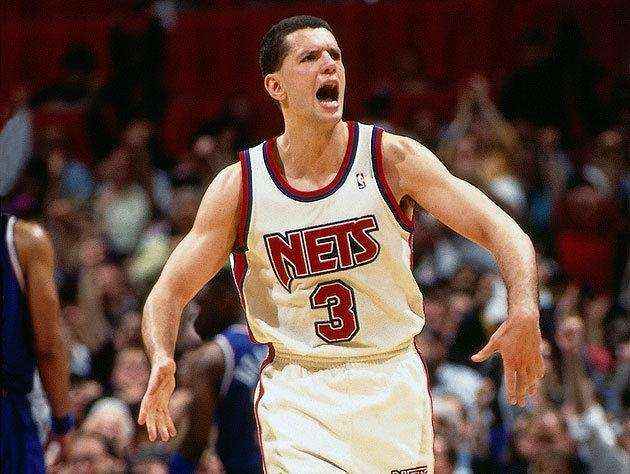 A Croatian professional basketball player who also played with the Portland Trail Blazers and (then-New Jersey) Nets, Petrovic perished at age 28 on June 7, 1993, near Ingolstadt, Germany, where the car in which he was riding was involved in a collision with a trailer truck under rainy conditions. 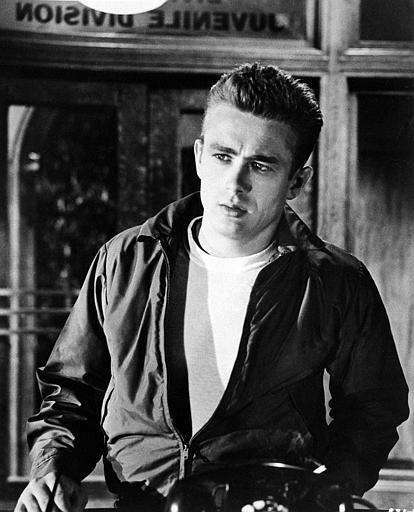 The actor, star of the iconic 1955 film "Rebel Without a Cause," died on Sept. 30, 1955, at age 24 in an automotive accident, when his car collided with a second vehicle while driving along California State Road 46 at California State Route 41, an intersection now officially known as the James Dean Memorial Junction. Born Mark Field, Bolan is widely remembered as the lead singer of the glam rock band T. Rex. He died at age 29 on Sept. 16, 1977, in Barnes, southwest London, England, when the car in which he was riding struck a tree. 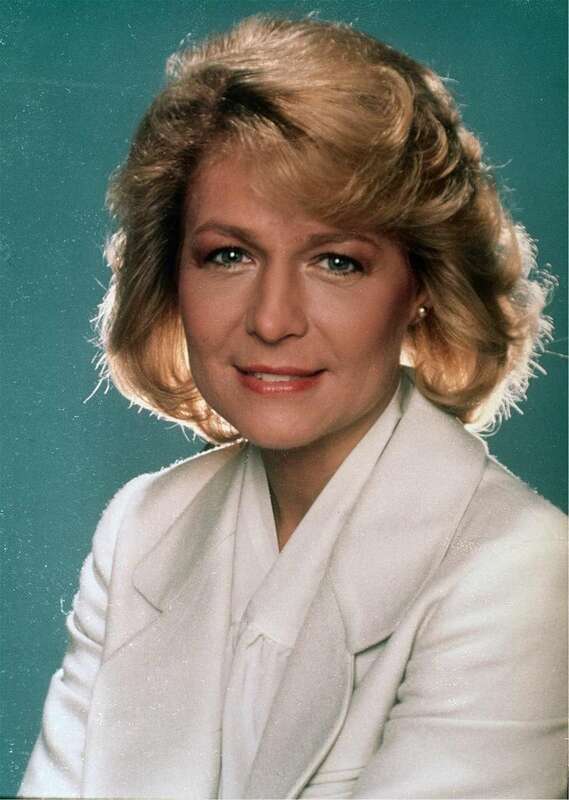 The television news reporter and anchor died at the age of 35 on Oct. 23, 1983, near New Hope, Pa., when the car in which she was riding drove into a canal; an autopsy showed Savitch drowned. Lisa "Left Eye" Lopes was a singer and MC, most famous for her work as a member of the Grammy Award-winning R&B group TLC. She died on April 25, 2002, in Roma, Honduras, at age 30, the victim of an automobile accident. 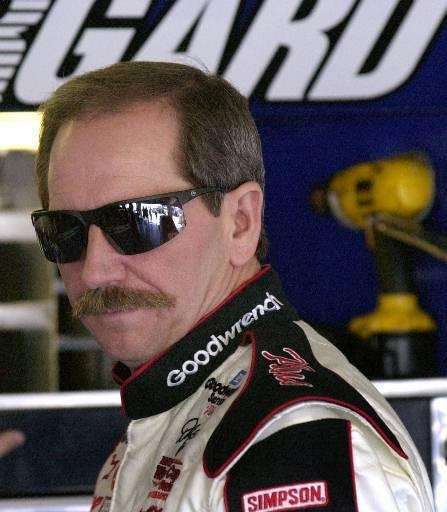 A champion stock car driver and winner of over 70 competitions, Earnhardt died on Feb. 18, 2001, at age 49 while competing in the annual Daytona 500 motor race. 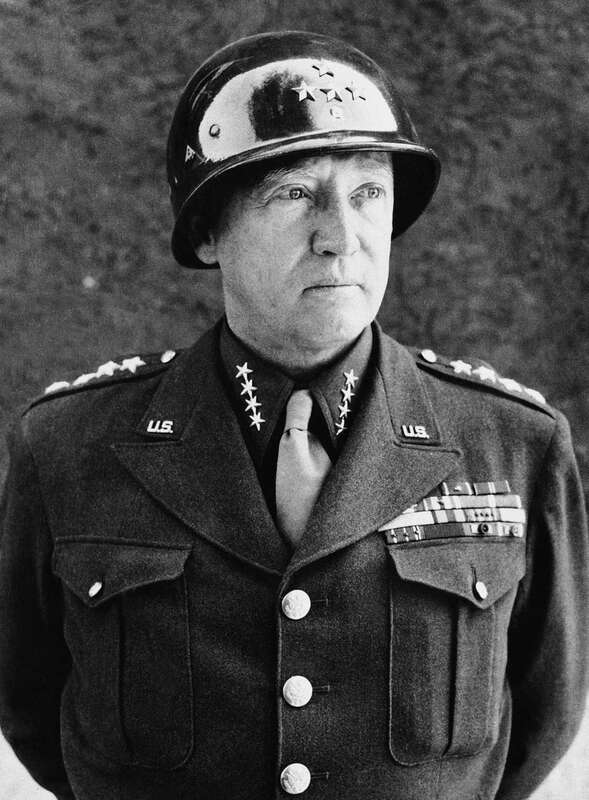 The four-star general who is best remembered for his command of the U.S. Third Army during World War II was severely injured in an automotive accident on Dec. 9, 1945, in Heidelberg, Germany, and died 11 days later at the age of 60. 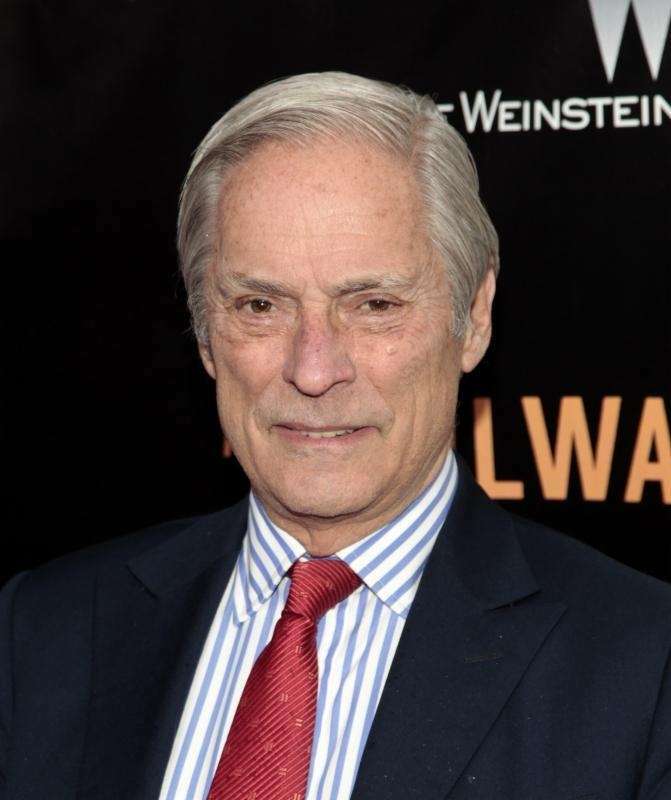 The veteran journalist, CBS News reporter and correspondent of the CBS program "60 Minutes" was killed in a car accident on Feb. 11, 2015, at age 73. A professional basketball player and former star college athlete while playing for St. John's University, Sealy died in a wrong-way automobile accident on May 20, 2000, in St. Louis Park, Minn., at age 30; the other driver was sentenced to four years in prison after pleading guilty to criminal vehicular homicide and admitting to drinking before the crash. Photo Credit: Magna Artists Corp. The folk singer, best remembered for his 1974 song "Cat's in the Cradle," lost his life on July 16, 1981, at the age of 38 while driving on the Long Island Expressway; a truck struck Chapin's car (a 1975 Volkswagen) from behind near Exit 40/Jericho Turnpike. 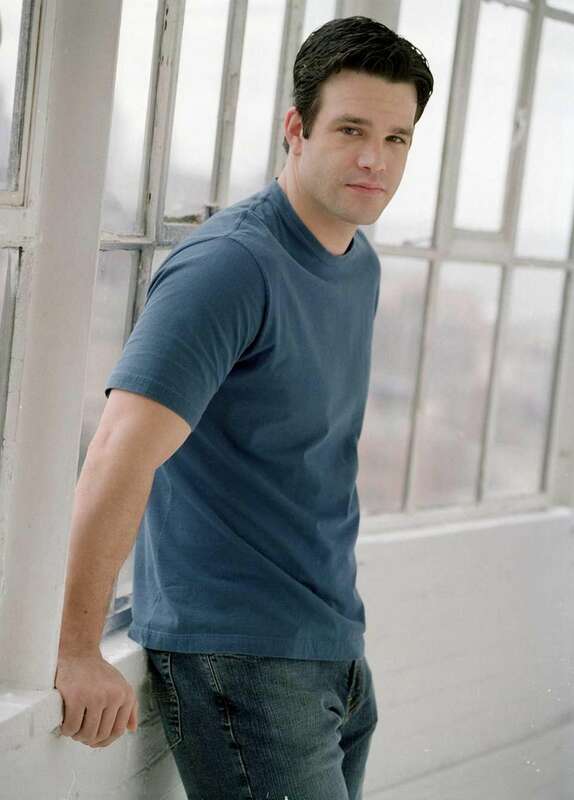 Best remembered as a cast member of the ABC network soap opera "One Life to Live," Marston was critically injured in a serious vehicular accident near Reno, Nev., on Oct. 30, 2015, and died from his injuries on Nov. 11, 2015, at the age of 40. 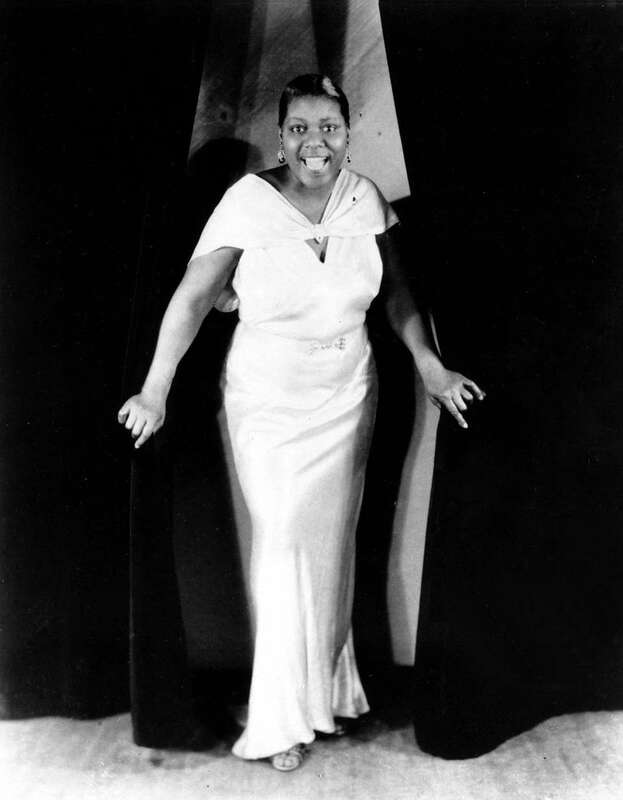 The iconic blues singer died on Sept. 26, 1937, at the age of 43 from injuries sustained in an automobile accident on Highway 61 near Clarksdale, Miss. 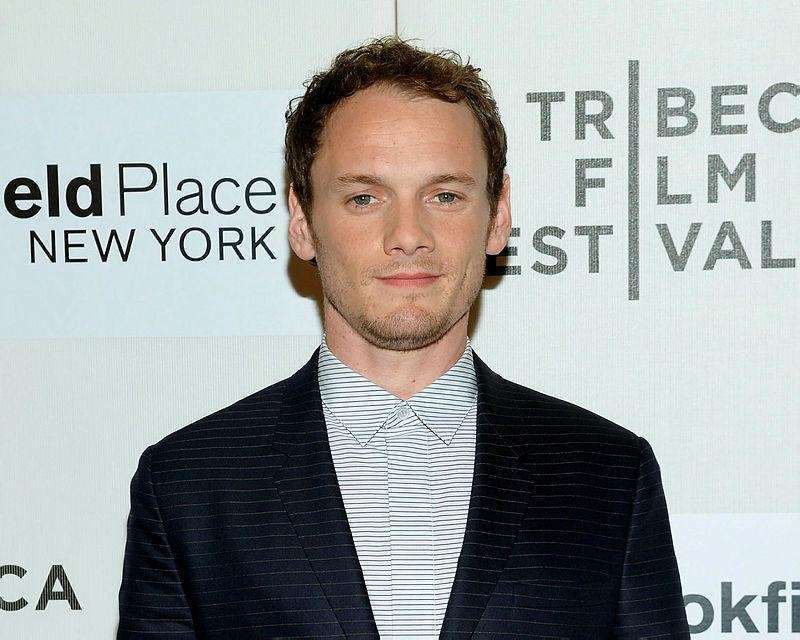 The actor perished on June 19, 2016, in the Studio City neighborhood of Los Angeles at age 27, when his car rolled backward down a hill and pinned him against a brick pillar; he died due to trauma caused by the accident. 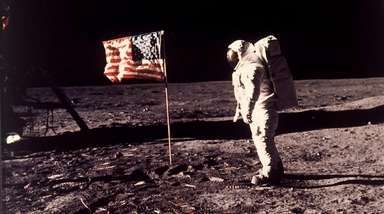 58 celebrities who died youngTheir celebrity was sometimes brief, sometimes felt for decades. 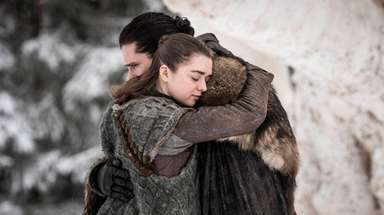 What they had in common was a death that came too soon. Musicians killed in plane crashesWith hectic tours to often remote places, the music world has been hit hard by air tragedies over the years. On Sunday, Mexican singing star Jenni Rivera and six others were killed when their Learjet crashed in rugged territory following a concert in Monterrey, Mexico. Here are other notable musicians who lost their lives in air crashes. 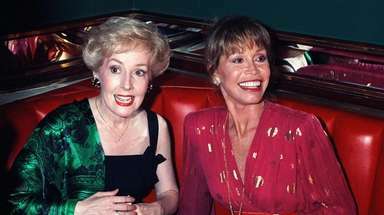 --THE ASSOCIATED PRESS Recent notable deathsSee all the movie stars, musicians, authors, sports figures and other notable people whom we've recently lost. Shocking celeb deathsChester Bennington, Chris Cornell, Prince, Bobbi Kristina Brown and more.